I’m posting this later on Friday as my nights have been busy with orders and mommin’ it with Ryan gone for work. Orders are flying in lately and keeping me busy. I’m tentatively planning on closing the shop at the end of next week. So sad, but can’t wait to welcome this little girl into our lives and enjoy her! 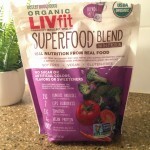 I’m linking up today with some of my favorite bloggers to share some Friday favorites! I’ll start this post with my weekend last week. We went to a Rangers game on Friday evening using some tickets that one of Ryan’s students gifted him with at the end of the year. They knew he was a huge baseball fan and told him to pick a game. He chose a game when the Rangers (our home team) were playing the Yankees (he’s a Yankee fan as he appreciates the players and their organization). 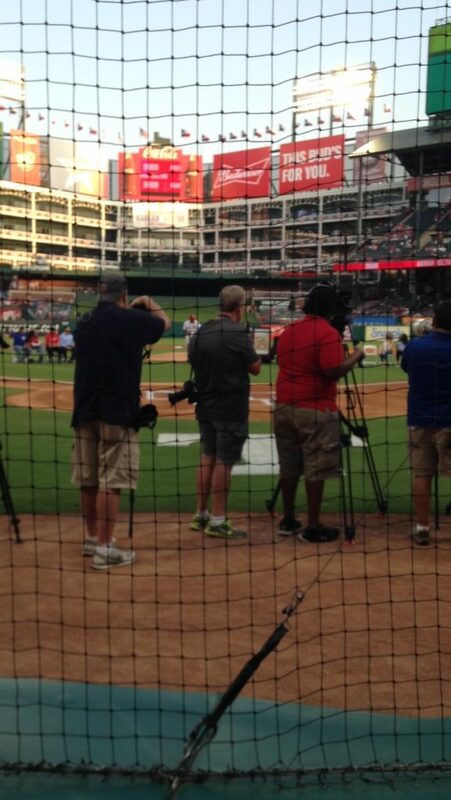 When we got to the game, we knew our tickets were behind home plate, but when we realized we were in front of the red rope that we had prime seats. We sat down and suddenly realized WE WERE GOING TO BE ON TV THE ENTIRE GAME!!! We were directly behind home plate in view of every batter. I posted that on social media and had several people tell us they saw us or text us pictures of us on TV. Can I just tell you how nerve wrecking that is to know your every move is watched! In addition to incredible seats, our experience came with a free Prime Rib buffet! The food. Oh the food in that buffet was so good. Fancy stuff and “baseball food”…even the baseball food was nice though (pork nachos with a much nicer nacho sauce (more like white queso). Free drinks (non-alcoholic) also. The next morning, I had my Baby Sprinkle with my close friends. 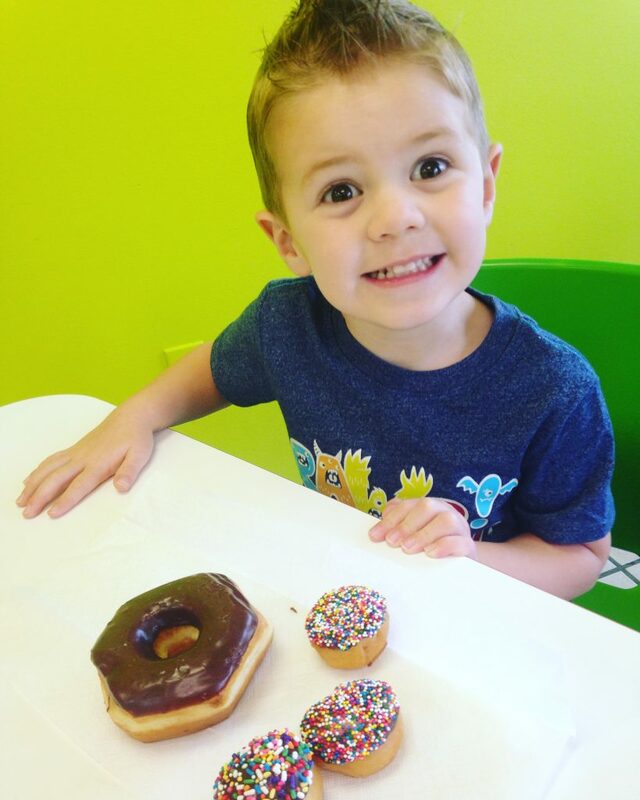 We had it at a place called Donut Kitchen, where we had unique mini donuts and coffee! Breakfast is my jam, so I loved this idea! My friends know me well! After donuts we headed next door for pedicures! I didn’t get any pictures of our pedicures (my phone was not working all weekend so any pictures are from other people). On Sunday, we went to this local carnival that’s held at a church. This was our second year to go and we are absolutely in love with it. First of all, it’s in Allen, which is super close to us. 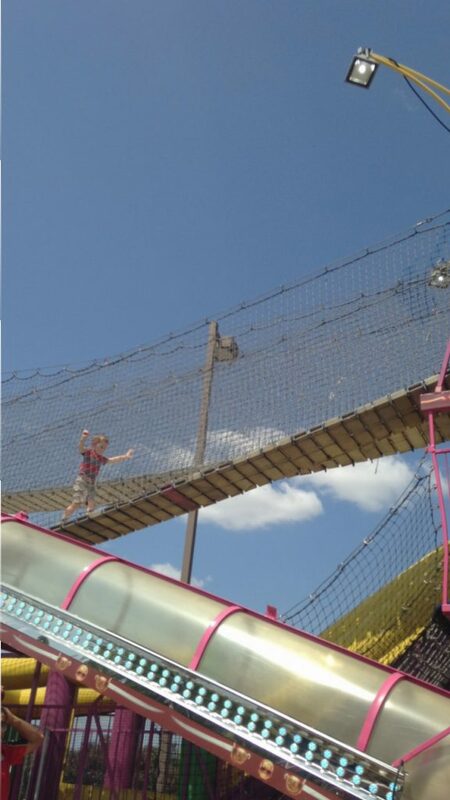 Secondly, it’s so much cheaper than the State Fair (which we will probably miss this year since we’ll have a newborn), and lastly, there are no lines for the rides. It’s also catered for more of a younger crowd in my opinion, even though tons of teens are there. 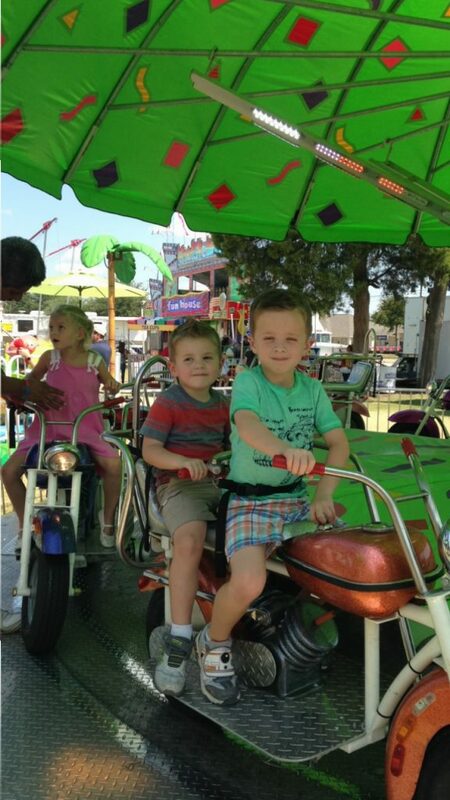 Maddox was able to ride most rides with his brother so we didn’t have to go on them. They even have a Ferris wheel! If you’re local, you must try it next year. The perfect time to go is night just because it’s cooler, but the Cowboys had a night game that day so we went after church (it’s open all weekend, Fri-Sun). This last one had me laughing…and a little scared for Maddox. 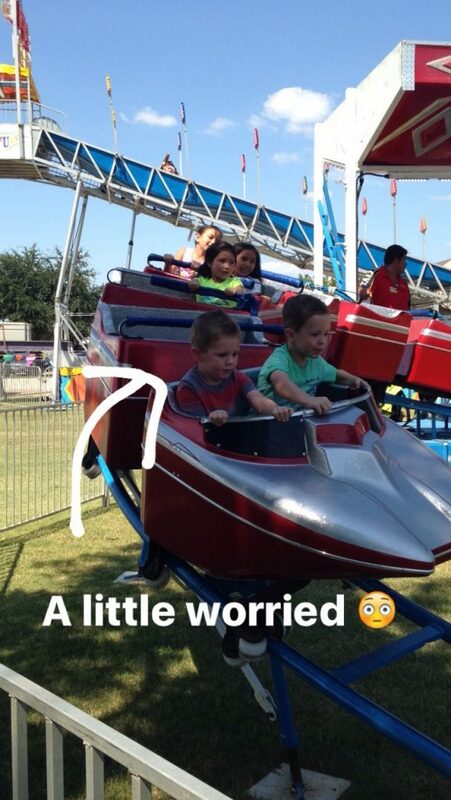 ..it was a pretty fast roller coaster for a 3 year old. 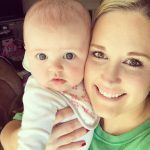 I’ve mentioned this before, but this one on one time with our second born has been such a blessing. The timing of this baby couldn’t be better! 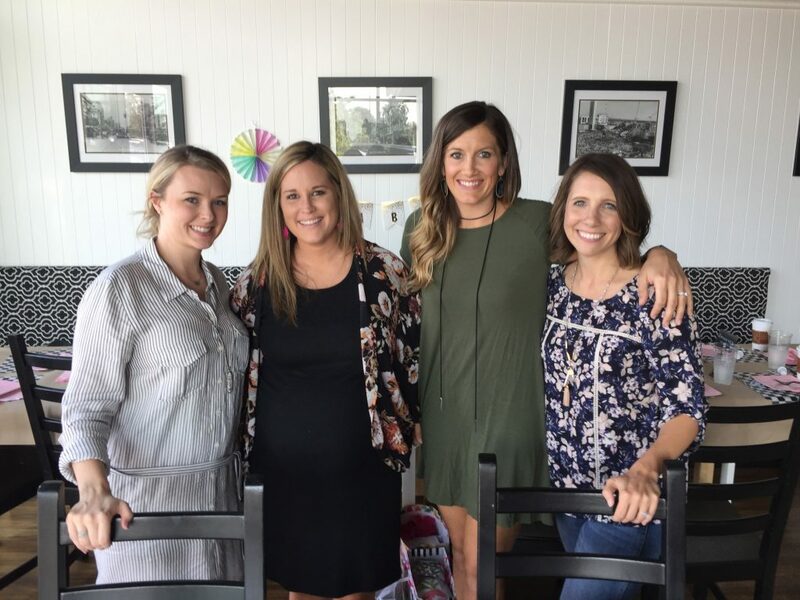 We have had such a sweet time hanging out together while Beckham is at school and baby is still cooking away. 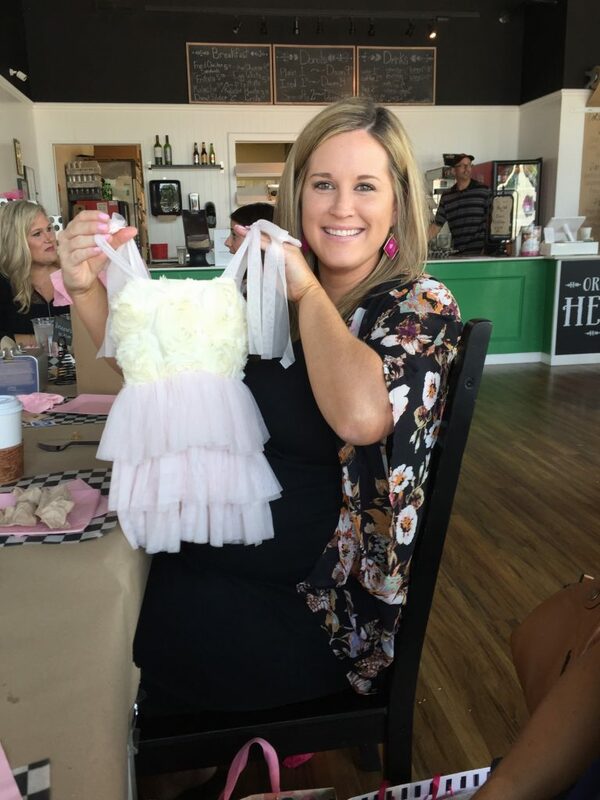 As ready as I am to have her be here, I hope she goes to her due date so I can soak up more time with Maddox. He is the definition of sweetheart and happy! I am in a rut of what to cook for dinners (really for every meal). I search on YouTube for crock pot recipes and found two channels that I had to share if you’re in the same boat as me. I plan on getting so many ideas from these channels. One is from the popular videos you probably see all over Facebook, and that is Tasty! I got sucked into watching so many videos! I LOVE cooking shows and videos and these recipes are great!!! I mean, check out this Ribs recipe in the crock pot! And this stuffed meatball video was a recipe I’ll be trying soon as well (in the crock pot). There are too many to share here. But this one is also a must if you like juicy burgers! And the other I found searching “recipes with rotisserie chicken”. The channel is Brothers Green Eats and they’re not your typical “cooks” but funny and very creative! Below is one of the video that came up in my search results that had 5 different ways to use leftover rotisserie chicken. Trust me, you’ll want to make at least one of these meals…and go buy a chicken from Costco! And speaking of recipes, if you missed my Baked Ziti recipe post on Monday, go check it out. Easy and delicious! When people come over I like to serve them coffee but make it a treat. I got to make this easy “fancy” coffee twice for two different girl friends that came over this week! 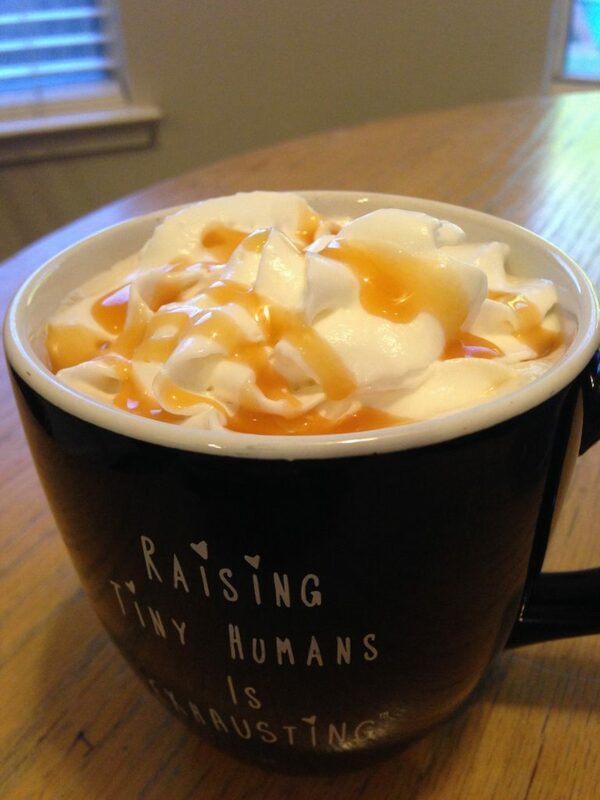 It’s just coffee with creamer, topped off with cool whip and caramel drizzle. 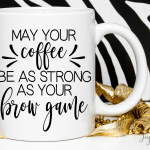 My community group girls came over last night and we had a slice of my disappearing cake and this coffee while we chatted about life, Jesus, and motherhood! Fed my belly and my soul! 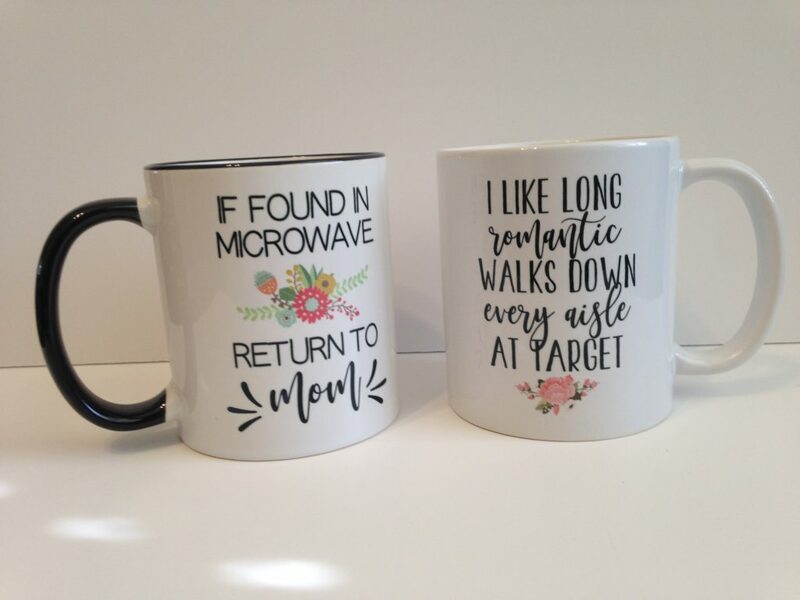 How cute are these two baby items below? 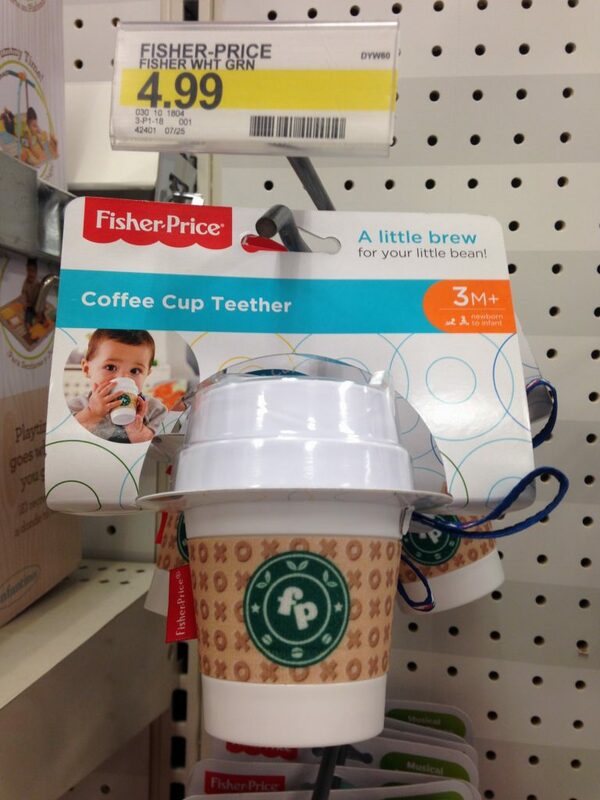 I mean, baby girl has to have this Starbucks looking teether! 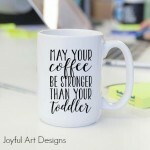 What a cute baby shower gift to throw in for a coffee lover mama! 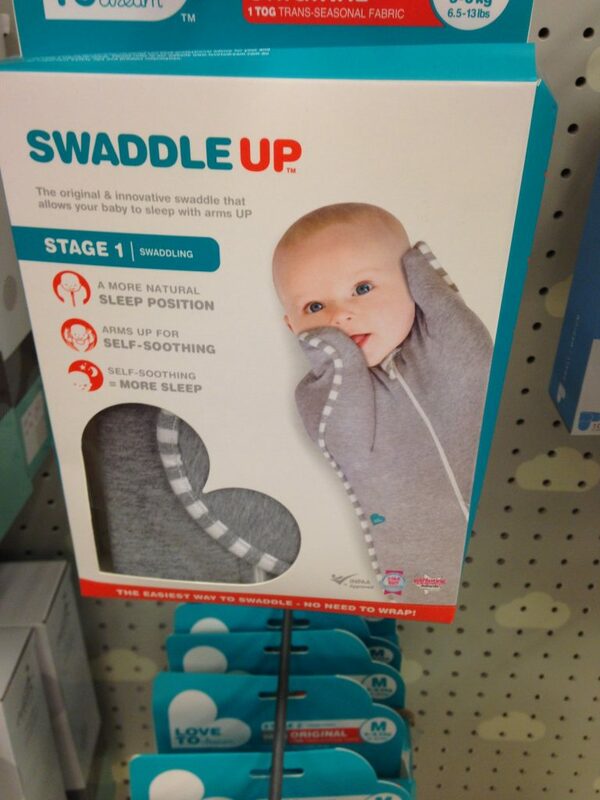 I also found this swaddle at Target, but have any of you tried this or had friends who had this? I was thinking about getting it, but wasn’t sure if it was better to have the hands somewhat free like in the picture? 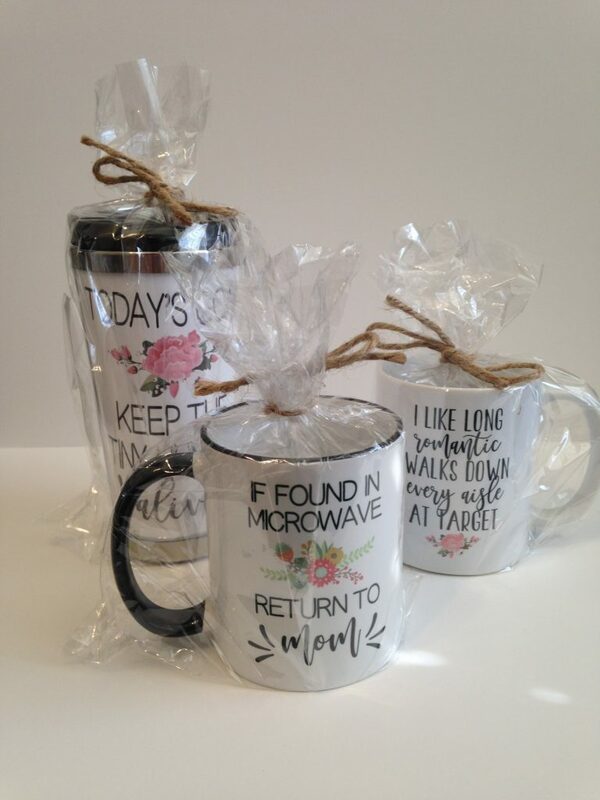 One of my favorite things to sell and gift is coffee mugs. I was taking some pictures with my DIY backdrop and thought I’d share them here also. Any mug/cup you order from me will come packaged like this in a box so it’s easy to gift if you’re buying for someone! And here’s a close up of the mugs. These are 11oz cups. The black handle one comes in 11oz only, but the plain white one comes in 15 oz too. 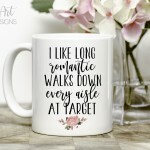 I gave my Baby shower hosts this mug below with a Starbucks gift card! 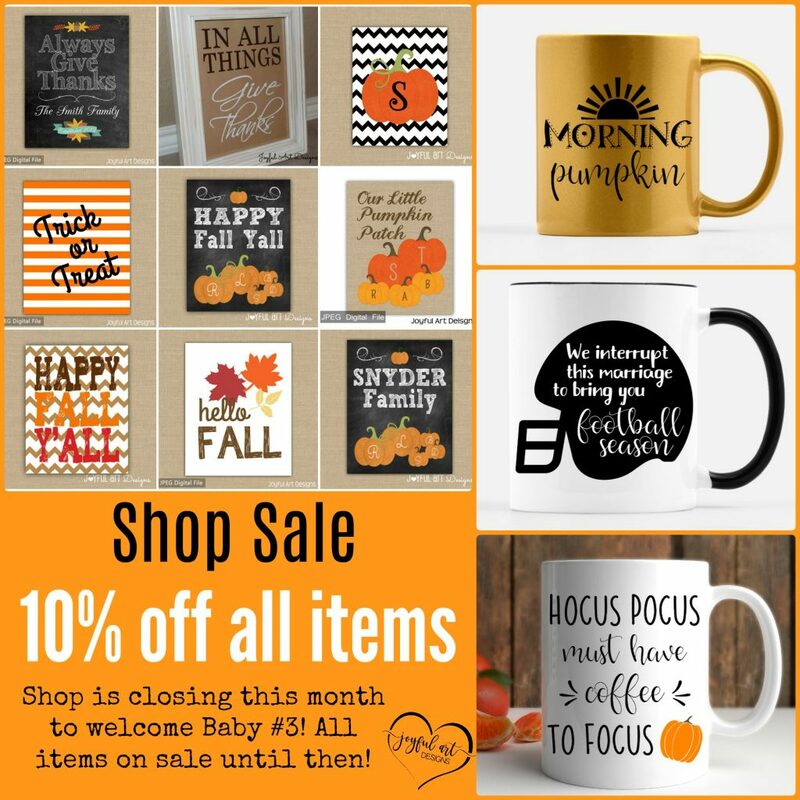 And remember, the entire shop is ON SALE right now before I close it next week! I’ll be reopening in time for Christmas with more products too! 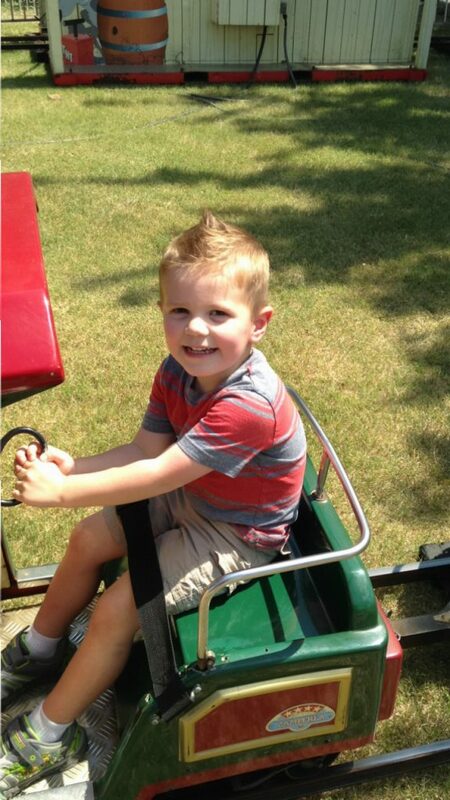 We are off to eat lunch with Beckham at school (along with Gramma and Poppi) for Grandparents Day. Then we plan on doing a movie and pizza night tonight, a baseball game tomorrow morning, swimming at my parents tomorrow afternoon, and getting some things done around the house on Sunday! Have a great weekend! I just had a coffee made just like that this afternoon. Perfect little pick me up. 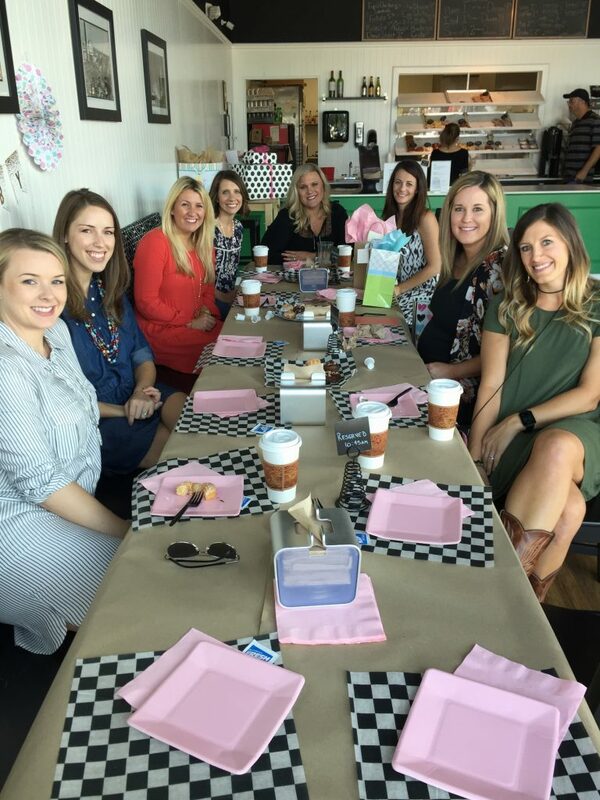 So sweet of your friends to give you Baby Sprinkle and that place sounds amazing! Have a wonderful weekend! Thank you Lisa! 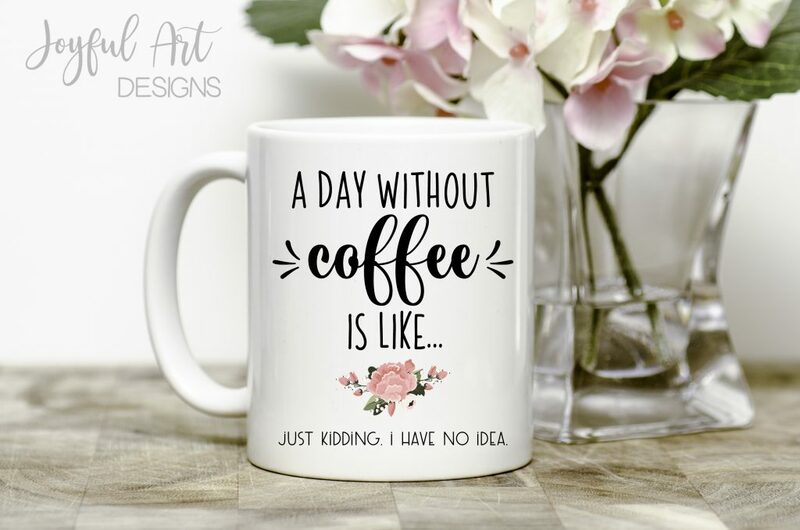 I love coffee in the afternoon! I read thru Andreas link up on fridays! 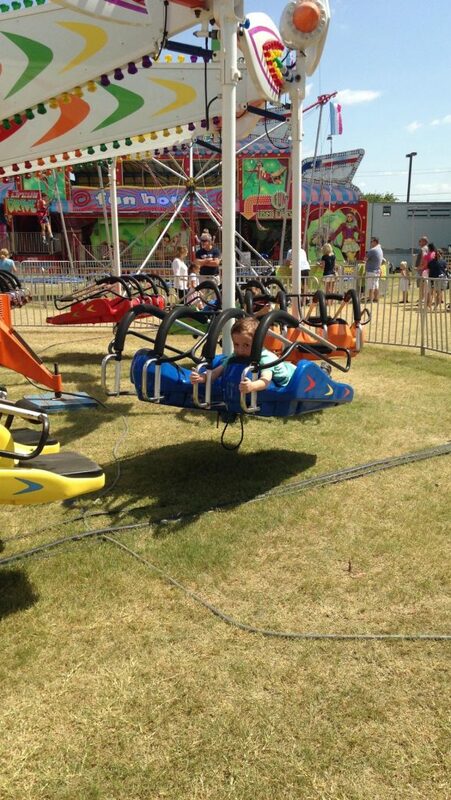 We actually live in Allen and went to the carnival as well! My girls go to preschool there! We went at one in Saturday and it was super hot but my girls had fun anyways! Oh how neat! Yes, it’s a little nicer in the evenings (we did that last year). 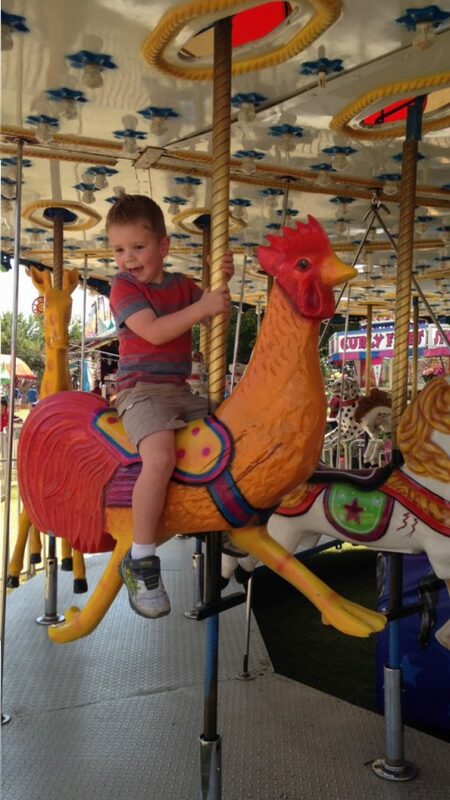 We love that carnival!